Isabelle’s second baby was just 5 days old when her boss texted her. When was she coming back to work? The stew of guilt, ambition and self-doubt was starting to bubble over. Isabelle shares those feelings with millions of American women every day. Most of us read those stats, shake our heads in disbelief and move on to the next distraction. 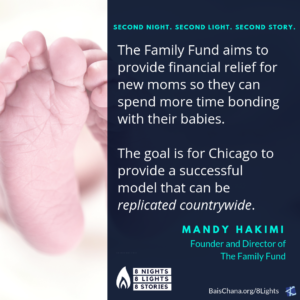 But when Mandy Hakimi found herself in the nonprofit sector as a professional fundraiser and a working mother, she made the bold decision to apply her skills to fill a growing need in the country. 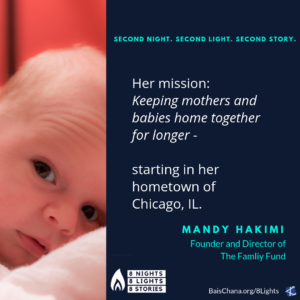 Her mission: keeping mothers and babies home together for longer – starting with her hometown of Chicago, IL. 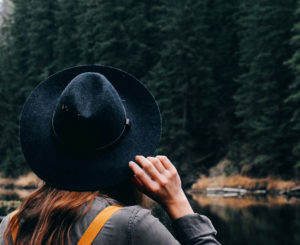 “I couldn’t believe that the United States could be so behind when it comes to something as essential as paid parental leave. So I decided to do something about it,” Mandy said simply. So she started The Family Fund. The Family Fund’s ultimate vision is not to exist. 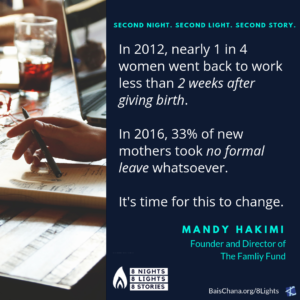 Each month The Family Fund will provide a one time gift of up to $500 to five Jewish Chicagoland women who do not qualify for paid maternity leave from their employer. 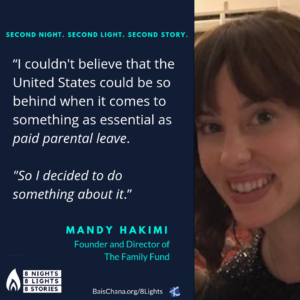 Through The Family Fund, Mandy hopes to provide temporary relief for families presently suffering from lack of parental leave. 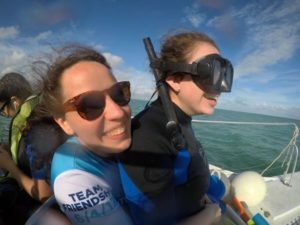 Equally important is her plan to partner with organizations working to realize government paid parental leave in the future, so that every American family can receive the support they deserve. Like any giant problem, the solution must come one tiny step at a time. The goal is for Chicago to provide a successful model that can be replicated countrywide. 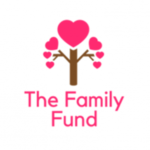 The Family Fund, founded and directed by Mandy Hakimi, was launched in 2018. To find out more: www.FamilyFundChicago.org.